New Supreme Court ruling could make it easier to hold corporations liable for things like climate change | "Global Possibilities"
A new SCOTUS ruling could open the door to corporate liability, making it easier to fight for things like climate change awareness, gun control, and the opioid crisis. A new ruling from the Supreme Court in two cases, ConAgra Grocery Products v. California and Sherwin-Williams v. California has the potential to open the door for the public to hold corporations accountable for knowingly endangering public health or the planet. 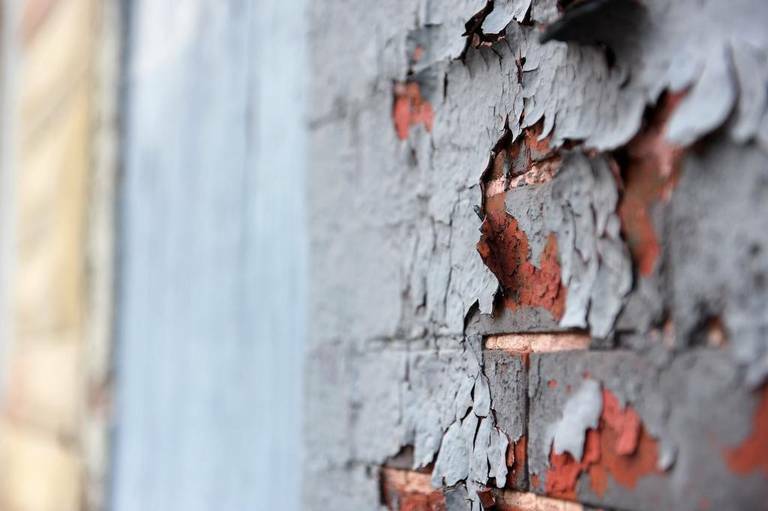 On Monday the U.S. Supreme Court declined to hear appeals from paint manufacturers, Sherwin-Williams, ConAgra, and NL Industries, on a ruling that requires them to pay over $400 million for lead paint inspections and removals in California homes and for their role in promoting lead paint over several decades. The cases were brought against paint manufacturers by ten California governments, including Los Angeles County, in the form of a product-liability suit back in 2000. Lawyers argued that “cumulative, coordinated promotional efforts were enormously successful, resulting in sustained, increased, and prolonged use of lead paint in residences throughout the jurisdictions.” Originally the claims in the case were judged as flawless by judges, but lawyers refiled the suit in 2011 based on the public nuisance doctrine. The case was successful when a state court judge in Santa Clara County ruled for California in 2014. An appeals court later held up this judgment, after which the manufacturers appealed the ruling to the Supreme Court. The manufacturers will be responsible for $409 million based off of an estimation of the cost of inspection and abatement in more than a million California homes built since 1951. The three manufacturers have claimed that the outcome for these cases could set a precedent for corporate liability lawsuits. The ruling potentially establishes a precedent that businesses that make products they know can cause harm to the people and the planet must pay for their offenses. Business lawyers said they feared the California ruling based on the “public nuisance” doctrine will give a green light to other suits seeking to hold manufacturers liable for damage inflicted on the public, including the opioid crisis and climate change. So far none of the climate suits have succeeded, but this new ruling could potentially impact future and ongoing cases. Health risks, which are especially dangerous for young children, include behavioral and learning problems; lower IQ and hyperactivity; slowed growth; hearing problems; and anemia. For pregnant women, lead exposure can put the mother at risk for miscarriage; cause pre-term birth or low birth weight; impact brain, kidneys, and nervous system development; and increase the likelihood of learning or behavioral problems.